Cold? We’ve got just the thing – 5 seasonal drinks that will cheer you up this winter with exotic ingredients such as spices, honey, citrus, and rum. Each recipe focuses on one key ingredient known for its warming quality or health benefits. Of course, alcoholic drinks warm you up anyway, especially when served hot. 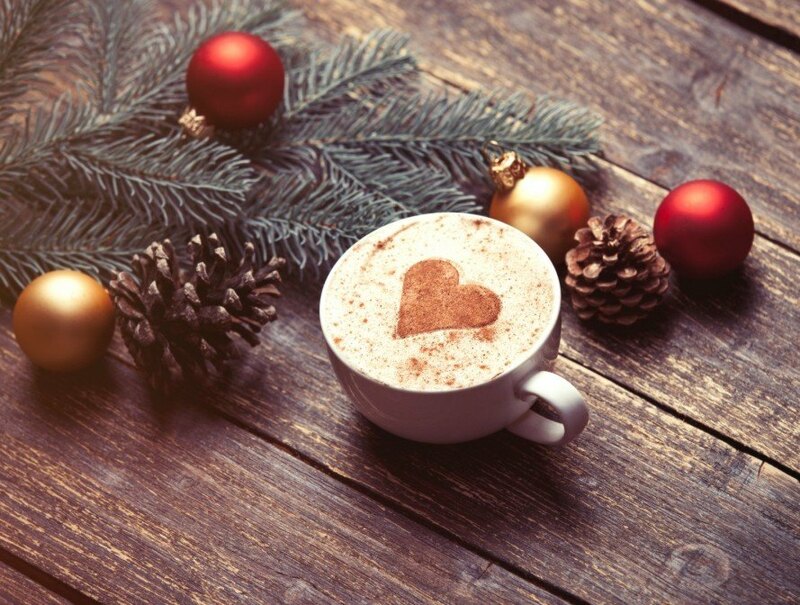 These 5 aromatic beverages are equally welcome at a holiday party or simply enjoyed on your couch after a walk in the cold outdoors. Bright yellow lemons do more than provide a bright tangy note to recipes – they are also high in Vitamin C to keep your immune system robust throughout the winter cold and flu season. 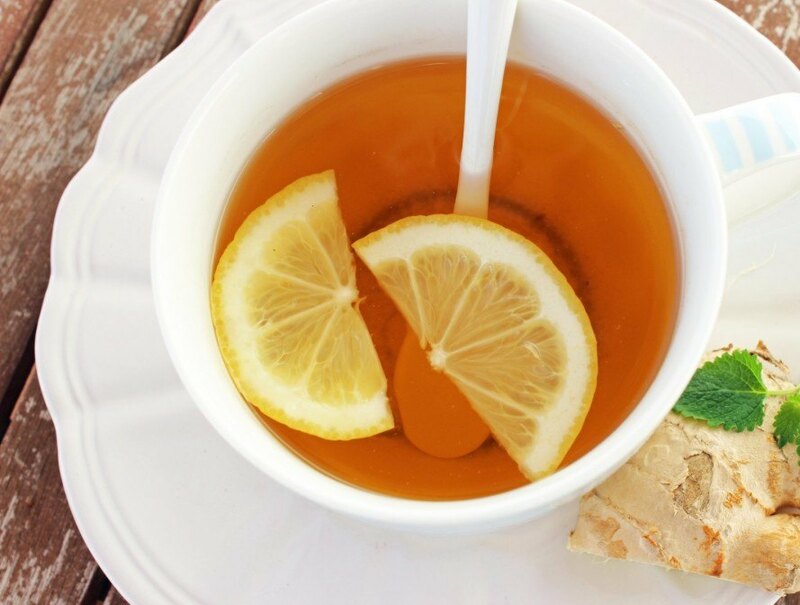 Whether you’re camping, relaxing in your living room, or returning from a day on the slopes, a hot toddy will warm you from the inside out. This classic winter treat requires only four ingredients – lemon, honey, bourbon, and hot water. Warm a mug or glass by rinsing it with hot water. Pour in 1 1/2 ounces of bourbon, followed by 1 1/2 teaspoons of honey, then squeeze in one wedge of lemon. Pour hot, freshly boiled water over the mixture, and stir well with a spoon until the honey is dissolved throughout. Float two thin slices of lemon on top and serve. Ginger, Zingiber officinale, is a popular spice made from the bulbous root of a plant originating in China. 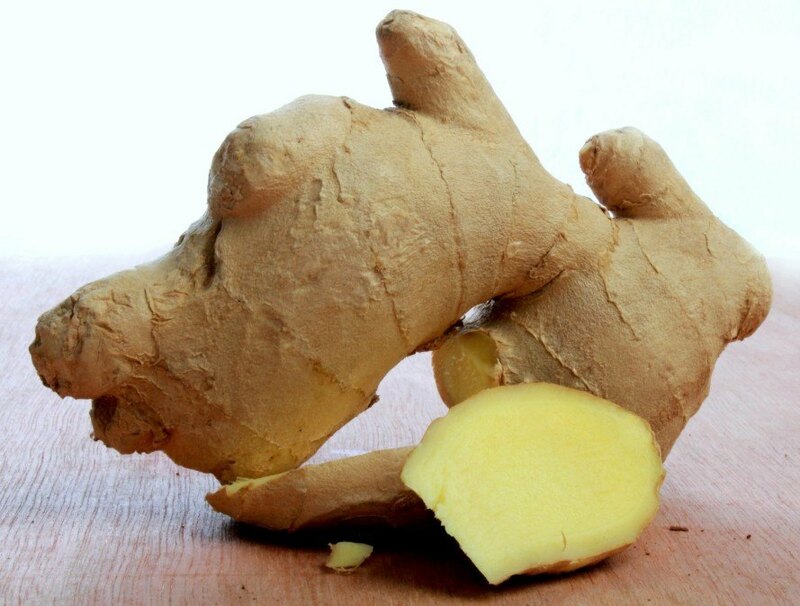 Ginger is pungent, spicy, and a tad bit sweet, and has traditionally been used in folk medicine for its reputed stomach-calming and anti-inflammatory properties. This spicy chai recipe contains plenty of fresh ginger to warm you up. For each drink, you’ll need 1.5 ounces (one shot) of dark rum, 1/2 cup of sweetened chai tea, and 1/4 cup of whole milk or half and half. Shake the ingredients in a cocktail shaker, then strain into glasses filled with ice. Serve with a dollop of whipped cream sprinkled with nutmeg. Alternatively, you can serve the chai cocktail hot – simply add the hot sweetened chai to the rum and milk. 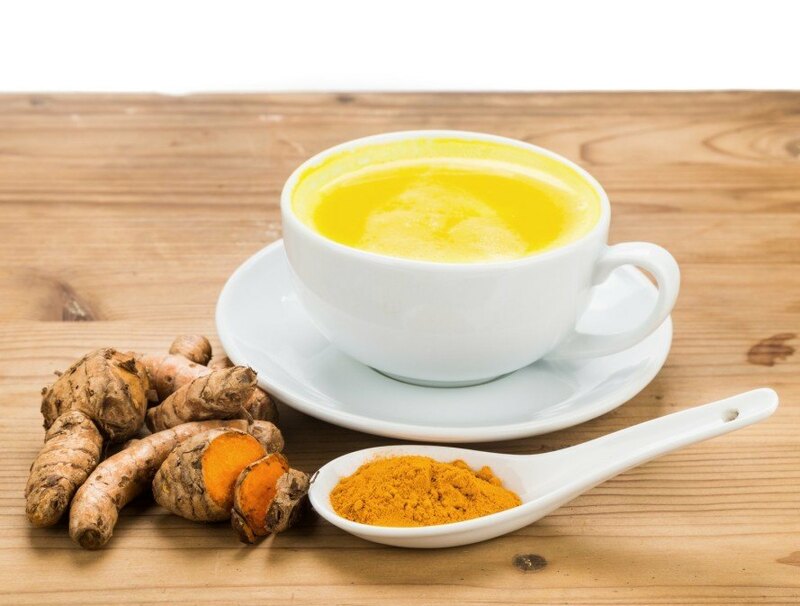 Turmeric, Curcuma longa, known for its vibrant golden-yellow color, is also reputed to have anti-inflammatory properties. You might be able to find fresh turmeric root – which somewhat resembles a smaller ginger root – at a grocery store or market. If not, you can substitute a smaller amount of dried golden turmeric. Into a small saucepan, add the coconut milk, water, grated ginger, grated turmeric, and honey. Warm over very low heat, stirring until the honey is dissolved and the mixture begins to steam. It will take on a brilliant golden color from the turmeric. To make more servings, simply add more of the above ingredients to fill the pot and heat all at once. For each drink, add 1 1/2 ounces of dark rum to a warmed mug or glass. Place a small strainer (such as those used for making tea) over each mug and pour the hot golden coconut-turmeric tonic through the strainer. Stir to blend with the rum and enjoy. Cardamom is made from the whole or ground seed pods of Elettaria cardamomum, a plant native to Southern India. It’s a popular spice in India, Asia, and the Middle East, but also in Scandinavia – particularly Sweden. Glögg is a Swedish-style hot mulled wine traditionally served during the holiday season. With its potent combination of heated wine, brandy, and warming spices like cardamom, cloves, and ginger, this beverage will bring a rosy glow to your cheeks. This recipe makes 8 servings since it needs to mull in a larger pot, so invite some friends to enjoy it with you (or not). Add all of the ingredients except the brandy to a medium-sized pot and place over low heat. If you like, you can adjust the ingredients to your taste – for example, you can use slices of whole orange instead of orange peel, add more brown sugar, or even add raisins and almonds. Heat the mixture over low heat for about 30 minutes, being sure not to bring it a boil at any point. Keep the pot covered. When you’re ready to serve, mix in one cup of brandy to the pot and give it a stir. Ladle the Glögg into warmed mugs or glasses and give a toast. 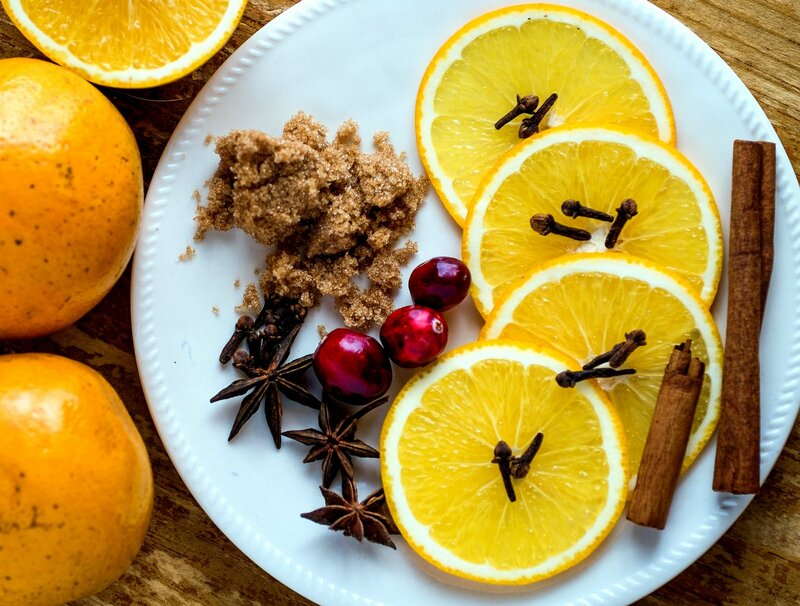 Cloves, commonly used in pumpkin pie and gingerbread, are actually a pretty unusual spice. Did you know they’re made from the dried flower buds of a tree native to Indonesia? Cloves have a number of aromatic essential oils, and have been traditionally used as a dental painkiller, breath freshener, and digestive aid. In this recipe, cloves lend a distinctive gingerbread flavor to coffee. This recipe makes four servings. Boil 32 ounces of hot water and set up a drip cone and filter. Add one cup of freshly ground coffee to the filter, and stir in the spices: cloves, ginger, and cinnamon. Gently pour hot water over the spiced coffee. While the coffee is dripping, in a small saucepan, heat up one cup of whole milk with 4 tablespoons of brown sugar. Stir to dissolve all of the sugar, and remove from the heat. Into four warmed mugs or glasses, add 1 1/2 ounces of bourbon to each. Pour in 1/4 cup of the warmed milk and sugar mixture into each mug. Finally, add hot gingerbread coffee to each mug and stir to mix. Top with a float of whipped cream. Note: You can substitute apple cider, black tea, or cranberry juice for any of these recipes to make them alcohol-free. thank you very helpful information"
Cold? We've got just the thing - 5 seasonal drinks that will cheer you up this winter with exotic ingredients such as spices, honey, citrus, and rum. Each recipe focuses on one key ingredient known for its warming quality or health benefits. Of course, alcoholic drinks warm you up anyway, especially when served hot. These 5 aromatic beverages are equally welcome at a holiday party or simply enjoyed on your couch after a walk in the cold outdoors. 5 seasonal drinks that will cheer you up this winter with ingredients such as spices, honey, citrus, and rum. For each drink, you'll need 1.5 ounces (one shot) of dark rum, 1/2 cup of sweetened chai tea, and 1/4 cup of whole milk or half and half. Shake the ingredients in a cocktail shaker, then strain into glasses filled with ice. Serve with a dollop of whipped cream sprinkled with nutmeg. Alternatively, you can serve the chai cocktail hot - simply add the hot sweetened chai to the rum and milk. For each drink, add 1 1/2 ounces of dark rum to a warmed mug or glass. Place a small strainer (such as those used for making tea) over each mug and pour the hot golden coconut-turmeric tonic through the strainer. Stir to blend with the rum and enjoy! When you're ready to serve, mix in one cup of brandy to the pot and give it a stir. Ladle the Glögg into warmed mugs or glasses and give a toast.